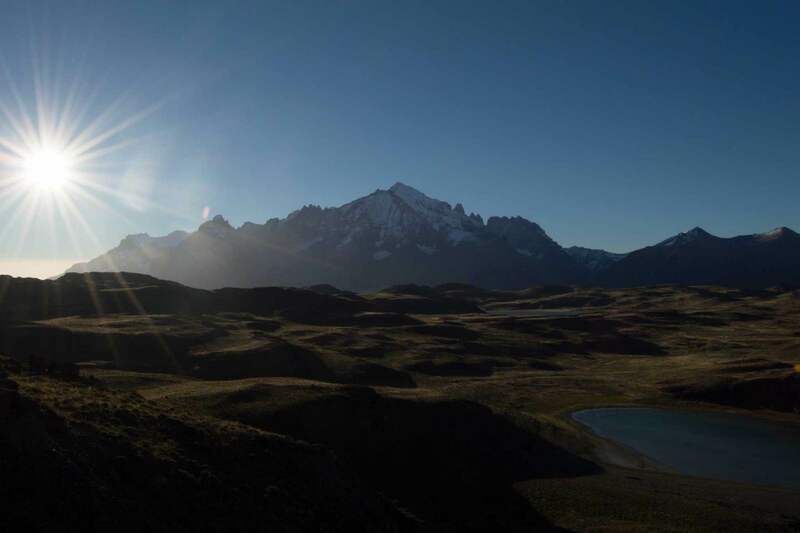 Patagonia is the southernmost point of the world, after Antarctica, and it is one of the adventure capitals of the planet, housing some of the most magnificent, scenic hiking trails, alpine forests, glacier lakes, icy peaks, and possessing a fascinating human history. 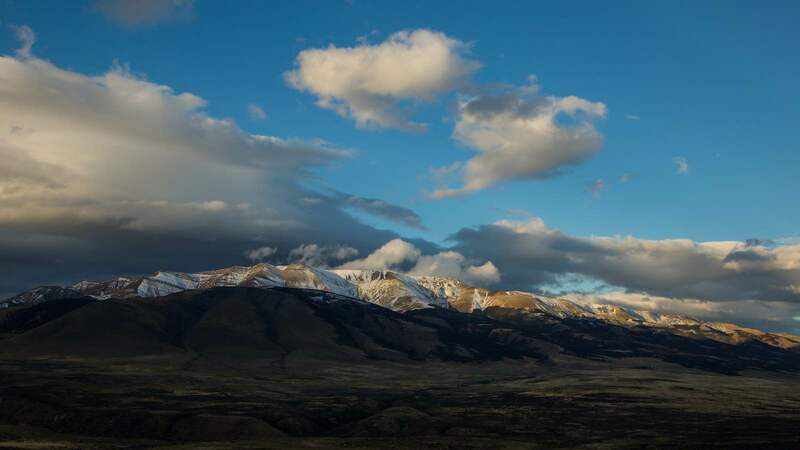 This southern tip of South America sprawls over Chile and Argentina with the Andes mountains along its western boundary and rugged, arid steppe of Argentina in the east. 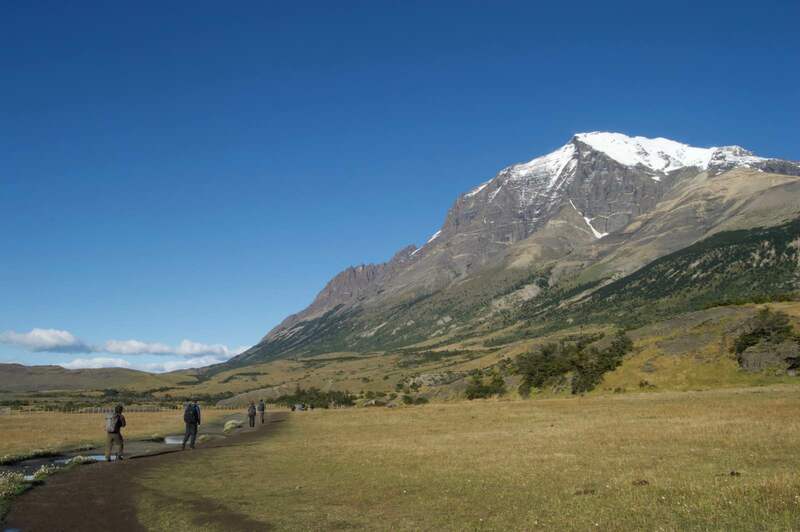 Patagonia, with its hostile climate, icy rain and winds, is the home of the puma, or mountain lion, and this is where tourists flock to see them on foot. 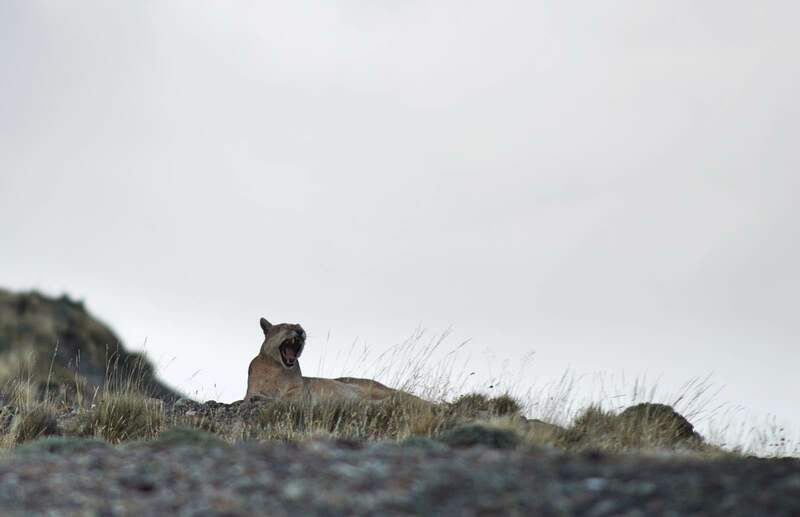 Puma tracking is a speciality activity in Chilean Patagonia where the mighty Torres del Paine National Park covers an area of mighty granite peaks capped in snow, turquoise lakes, and rocky hillsides with rugged underbrush – pumas’ perfect territory! 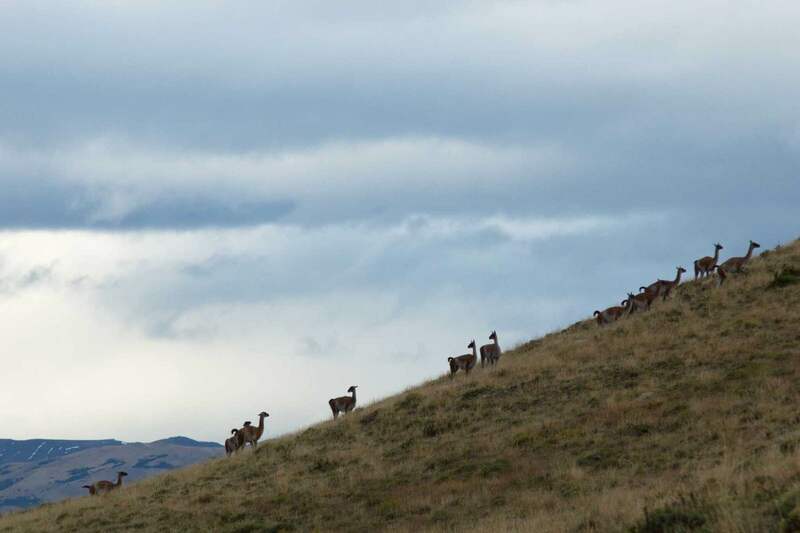 These are the largest cats of Patagonia and the regions greatest predators, and they thrive in this chilly climate because there is an abundance of guanaco, the cats’ favoured prey species. 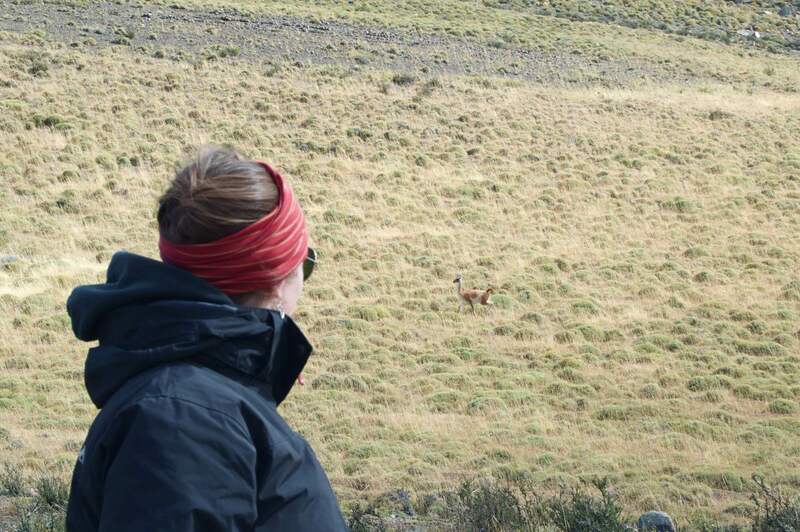 The shrill sound of a guanaco whistling its alarm call carries through the wind and has become an iconic sound associated with the presence of the silent, stalking puma. 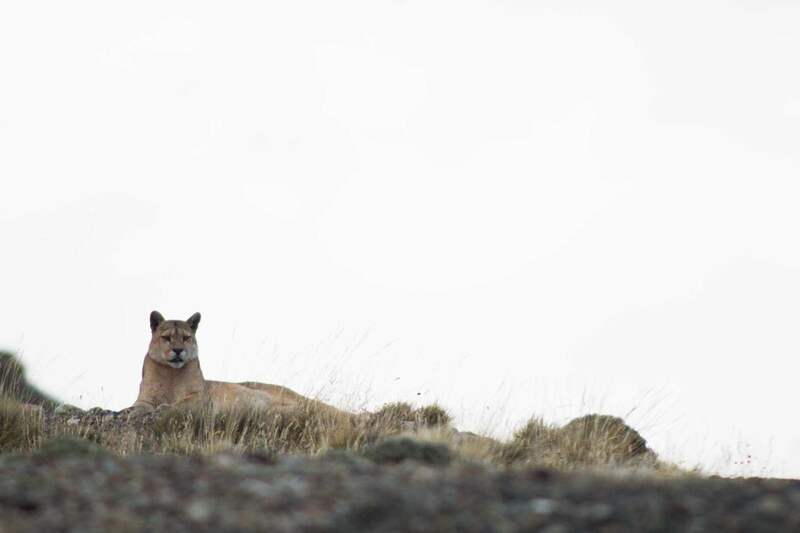 To see a puma in Patagonia is one, big bucket-list check, and specialised guided trek is the only way to go to guarantee your puma tracking experience. 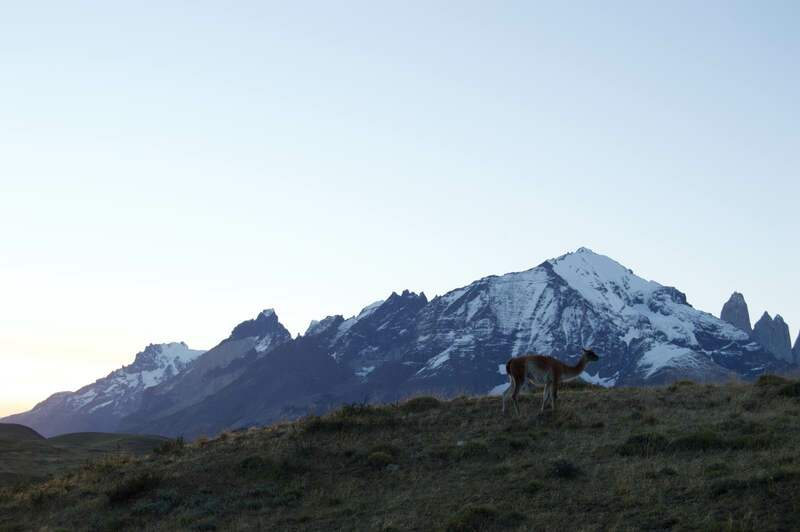 Torres del Paine has a network of hiking trails that wander along the lower slopes of the Andes, where rugged rocks and narrow caves create the perfect habitat for pumas. 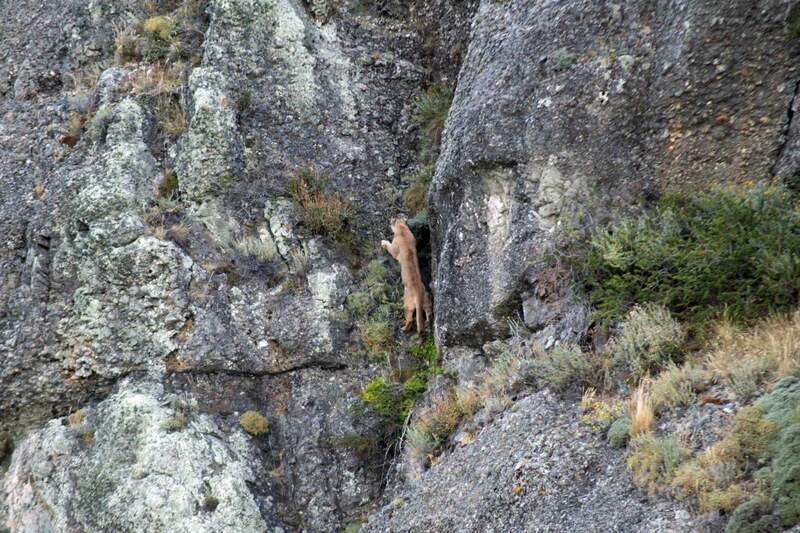 While these cats can be spotted on independent hiking trails if you’re lucky, this is not a guaranteed and professional puma tracking activity. 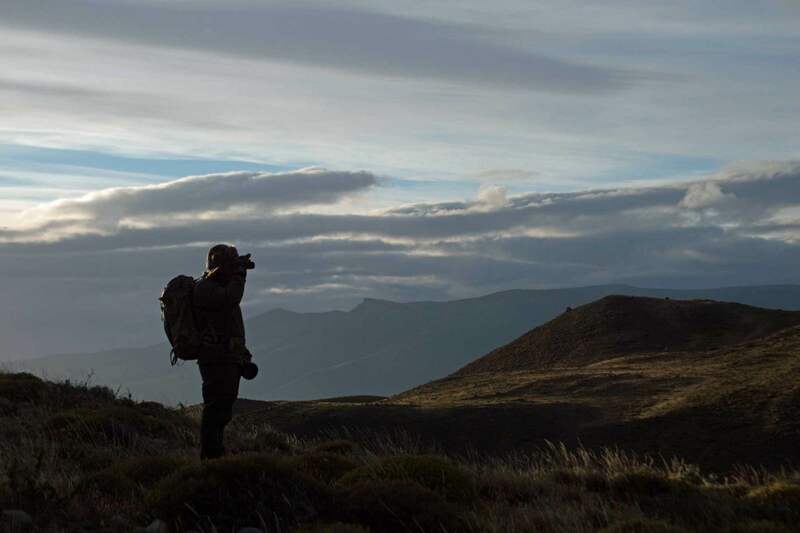 Tracking these cats on foot, armed with binoculars and led by an experienced guide who knows how to follow and find these mountain lions is the only way to go if you’re looking for the authentic experience and quality sightings. 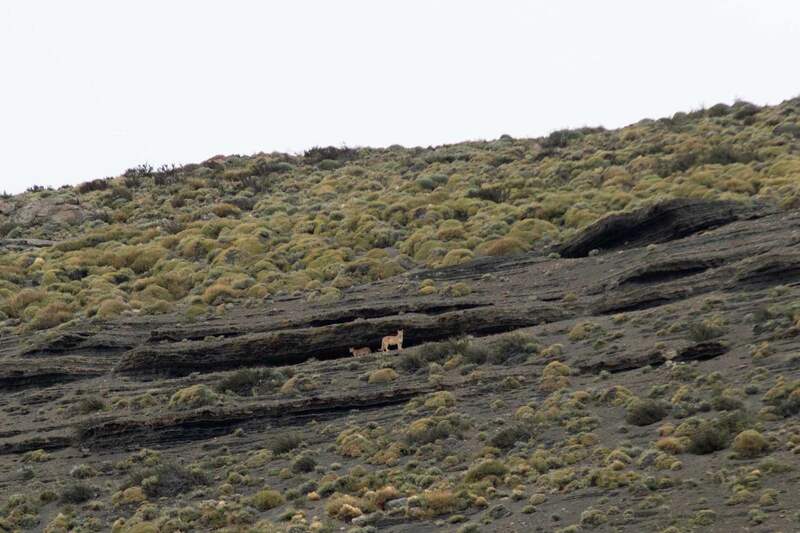 Off-road puma tracking gives hikers the best chances of seeing the cats, as you are led off the beaten track into can follow tracks that lead further off the road. 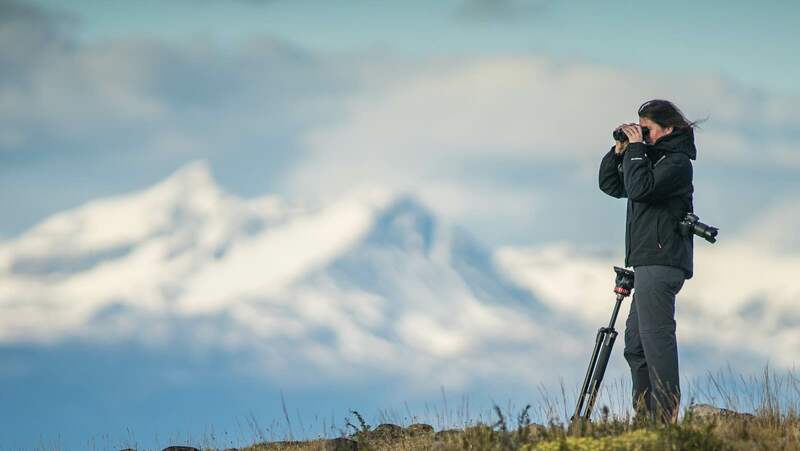 This advantage is only permitted on private land that borders Torres del Paine, so your best chances of getting great results from your tracking experience on these private reserves where special tracking activities are conducted, and the most luxurious accommodation is there to welcome you upon your return from the chilly mountain air. 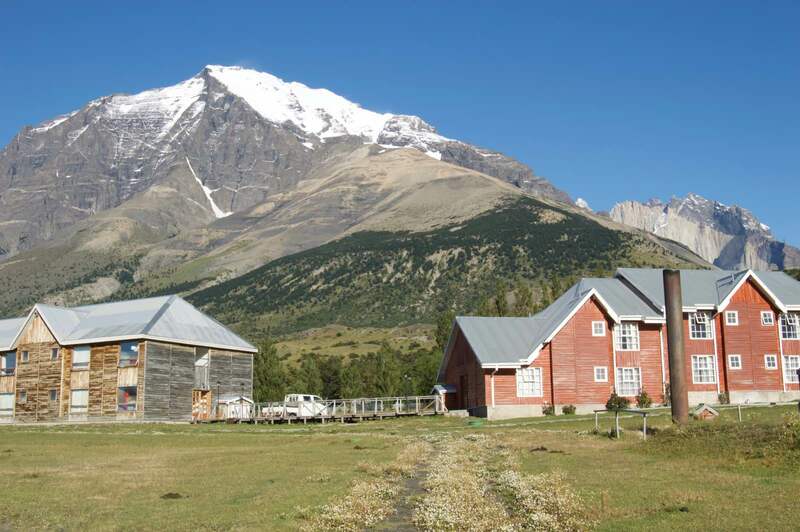 Awasi Patagonia is located in one such private reserve, overlooking the monumental Torres del Paine, and housing guests in 14 unique villas, each equipped with its own private guide with the experience to conduct hiking, cycling, and 4×4 excursions. 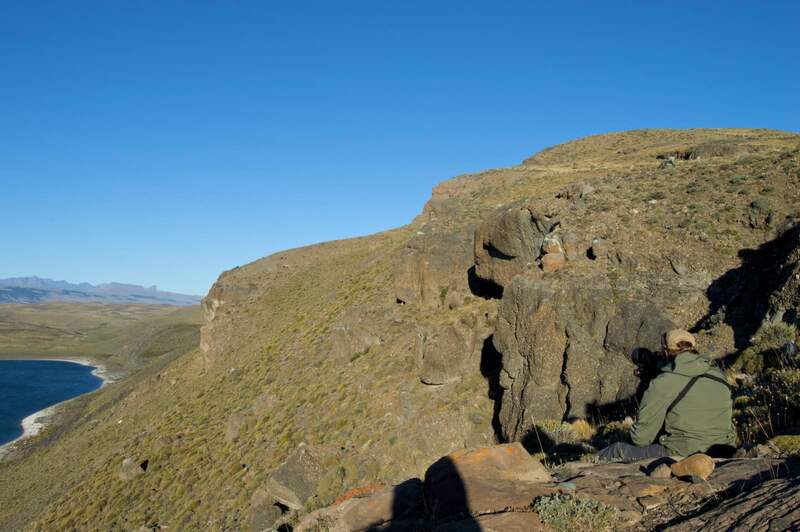 Tracking pumas on foot – and in fact most activities in adventurous Patagonia – is an active experience that requires a lot of walking through the rolling hills and rugged landscape preferred by this phenomenal cat. 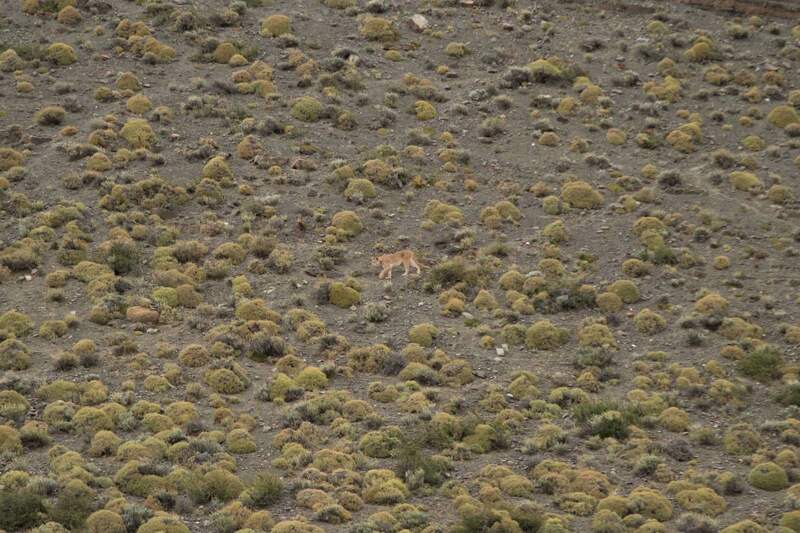 They are most active at dawn and dusk when they use their sharp predator instincts to prey on vulnerable guanacos, and they are usually alone unless there is a mother with her cubs. 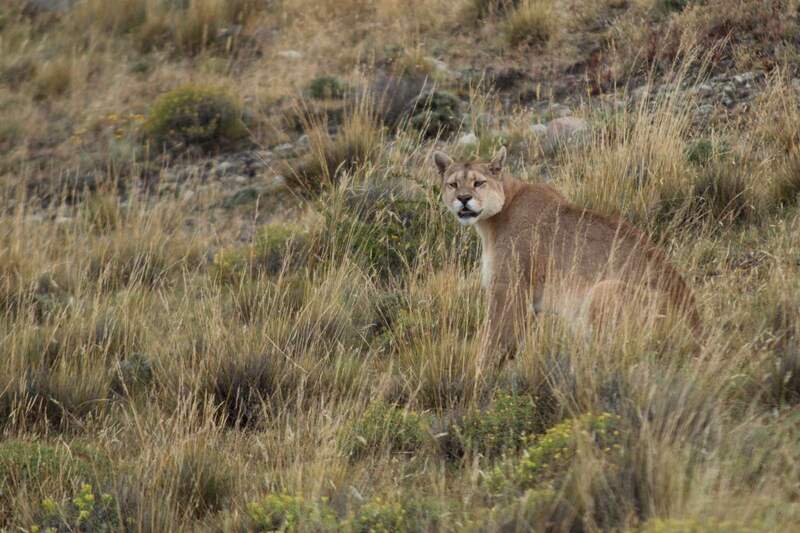 Experienced puma trackers will take you out on foot and follow the signs of the animals, using their knowledge of the cats and their behaviour, as well as known territories to track their location. 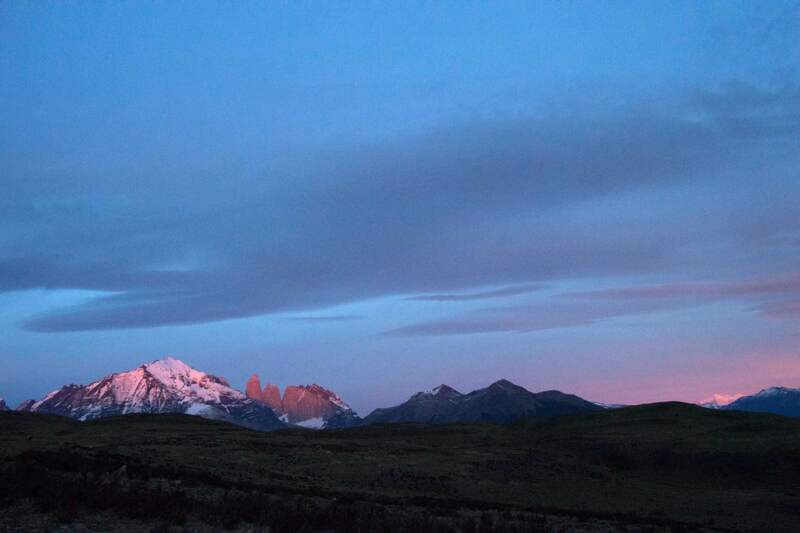 During the summer months in Patagonia, from November to March, the weather is best for outdoor activities. 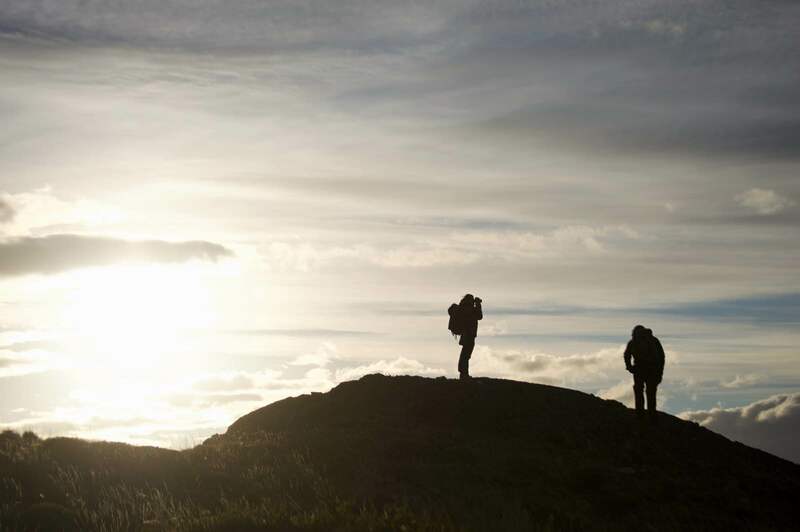 The hostile climate at this remote end of the continent means that there is strong, icy winds, plenty of rain, and cold temperatures with snow and ice in winter, so travelling in summer is highly recommended. Early morning departures are packed with colour from the magnificent sunrises, and if you’ve got a view of the three “towers”, you’ll be able to watch them being bathed in pink as the sun emerges in the east. 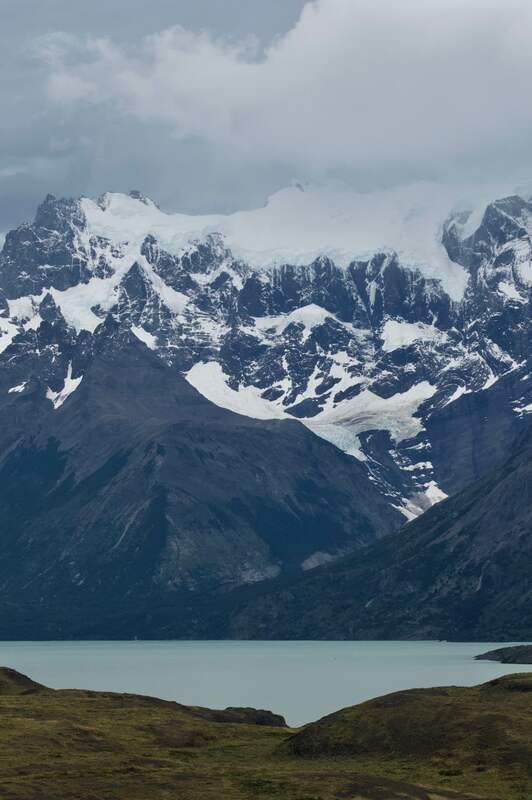 Be well wrapped up with layers, gloves, and headgear to keep warm, and enjoy the invigorating environment of Patagonia.